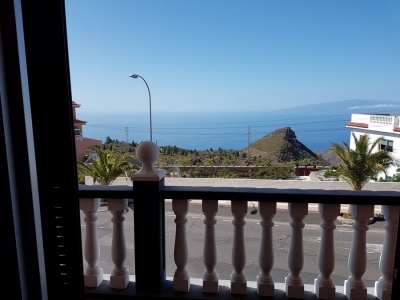 This townhouse it is situated in a complex at just 100 m walk to the beah of La Tejita. 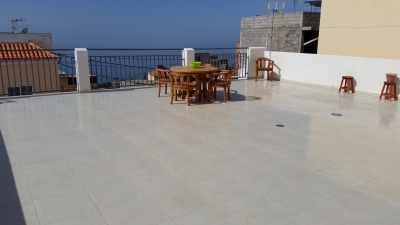 It includes 2 large terraces, living room, individual kicthen, 2 bedrooms, 2 bathrooms. The complex has swimming pool, private parking space and storage room. For sale fully furnished..